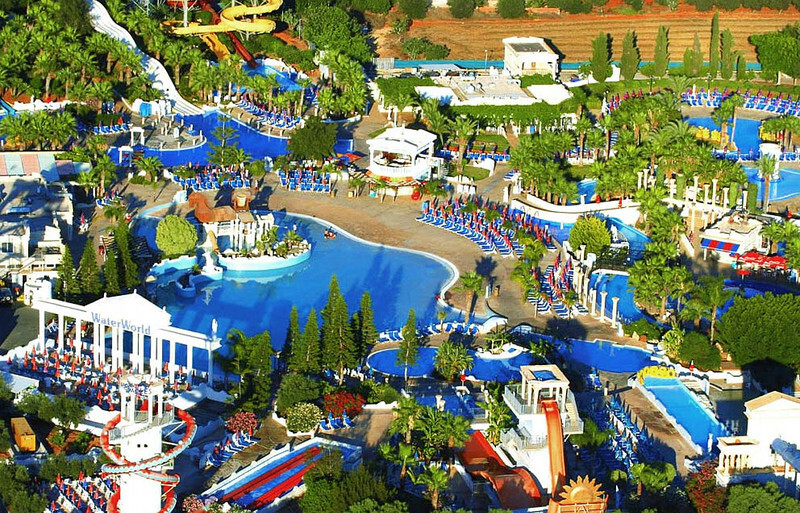 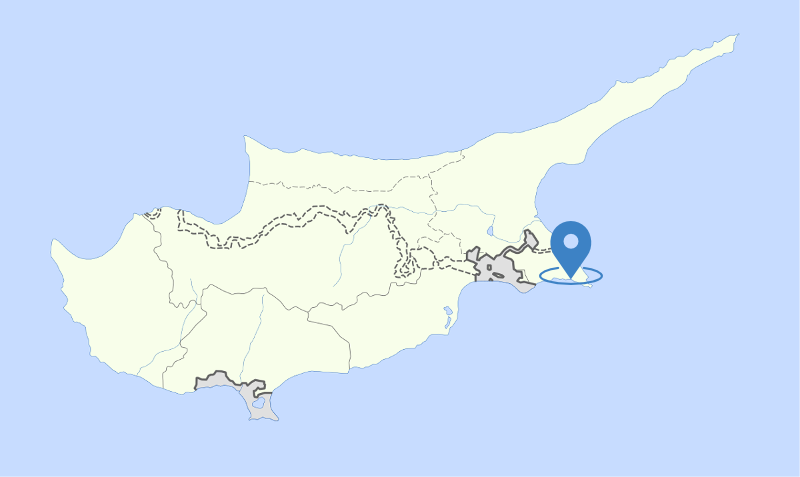 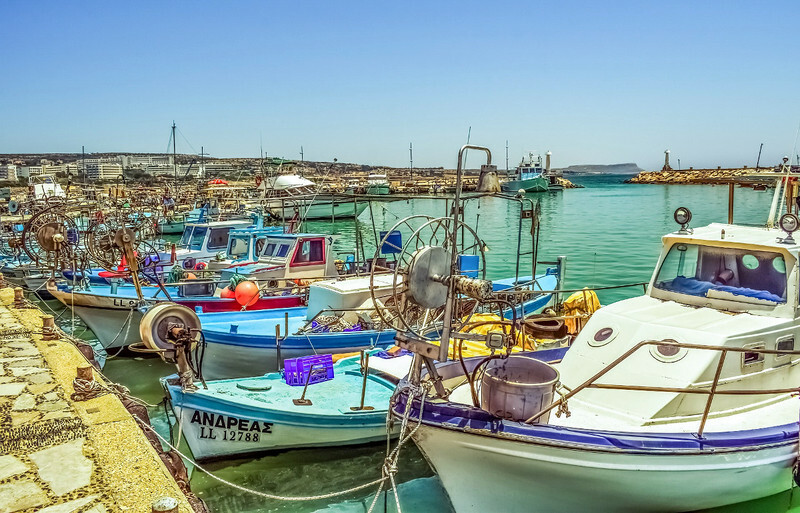 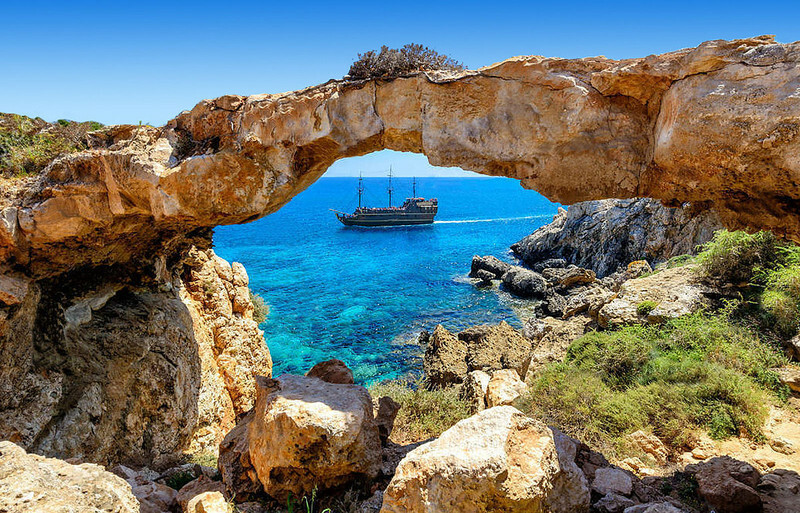 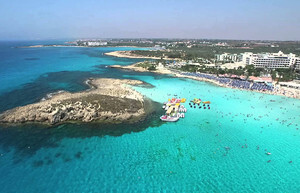 Once Ayia Napa was a simple fishing village, but now is a popular beach and party resort that accommodates about one million tourists every year, so it considers to be the vibrant Nightlife capital of Cyprus. 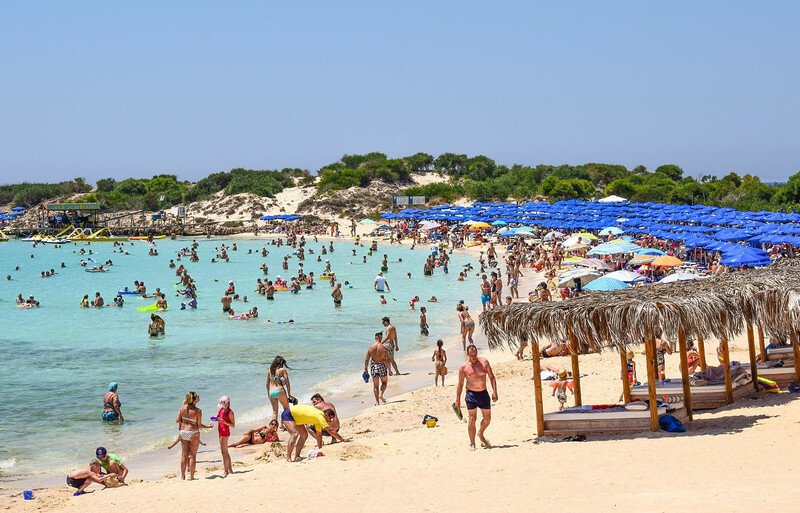 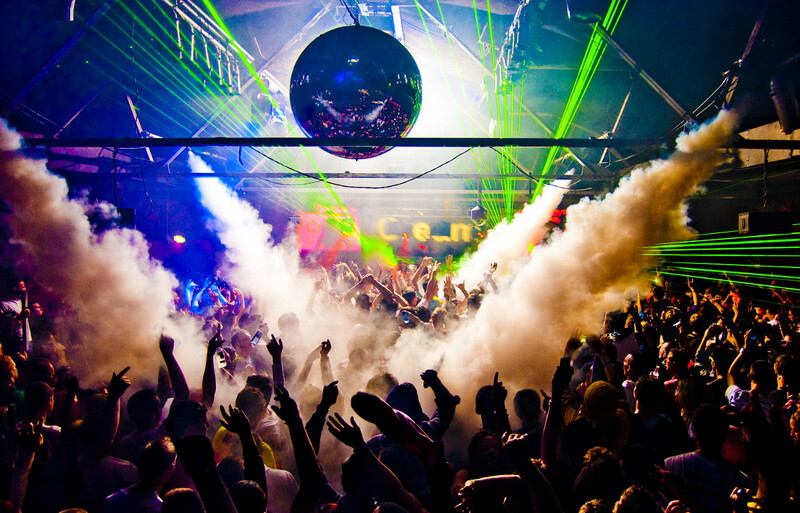 As one of the best places in the world for partying, the town is undoubtedly a lively clubbing destination, as well as a place where people can enjoy sandy beaches, water-skiing and snorkeling. They can go sightseeing too, since there is a 16th century monastery nearby and other unique and wonderful places.